I cut fabric for the snails trail blocks over the weekend. This is the fabric that I dyed a while back. I couldn’t wait any longer to cut into it. 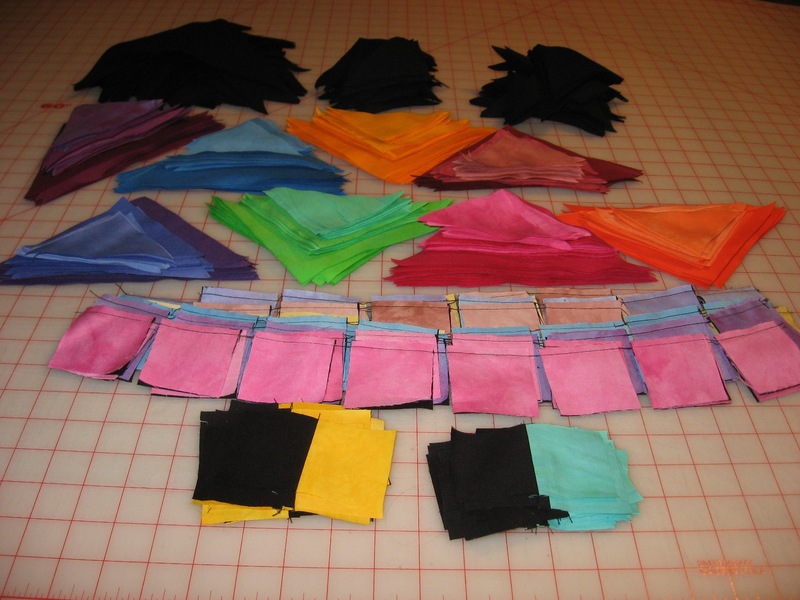 I dyed more colors than I needed, so these are the ones I decided to use in the quilt. I had to sew a few pieces today! 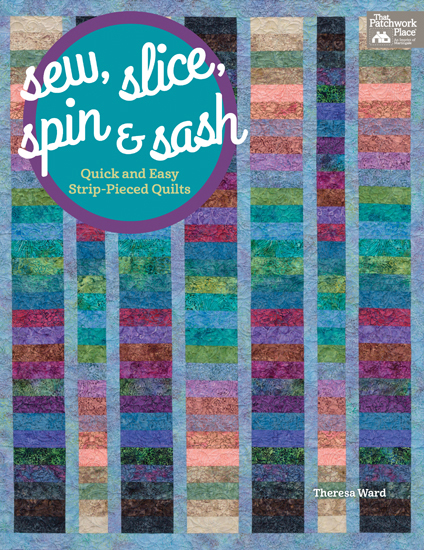 I didn’t sew much because I needed to spend most of my time quilting. Maybe if I sew just a few minutes each day, eventually I’ll get the blocks made. 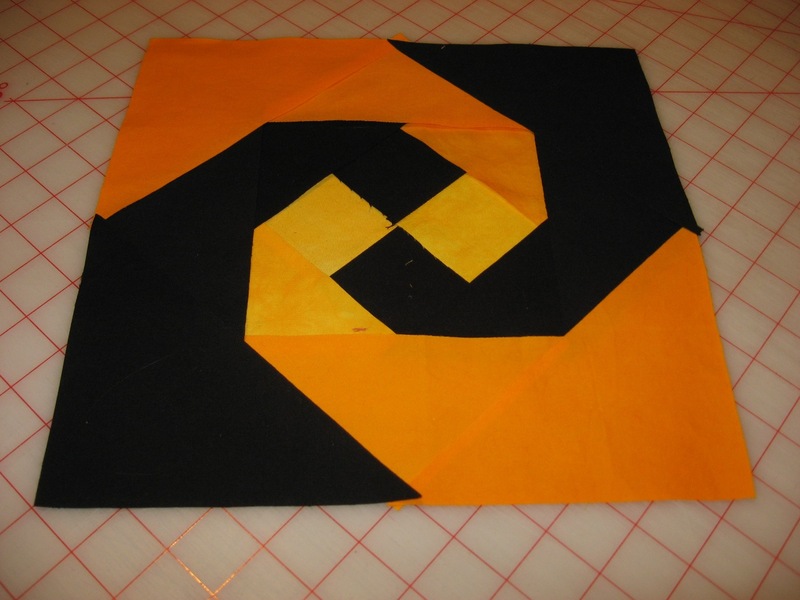 Here’s one block laid out. I hope it looks ok when it’s done. On another note. 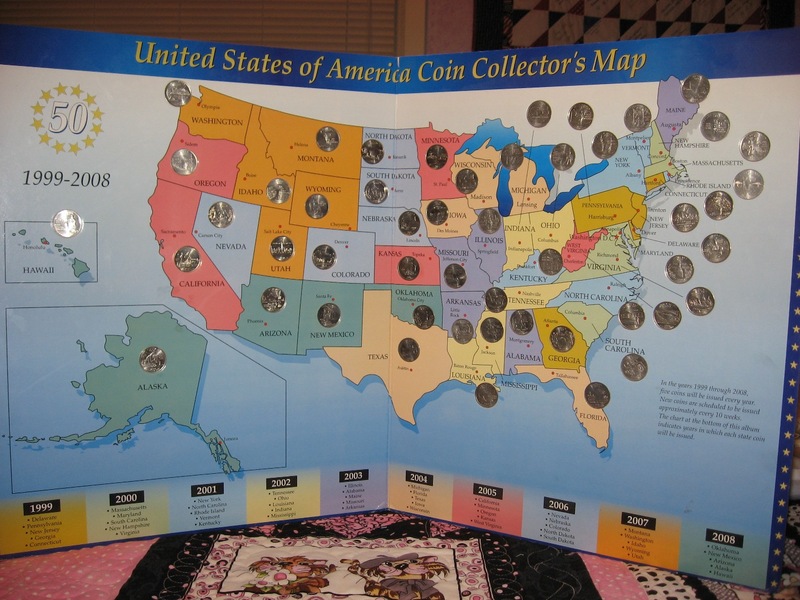 How many of you collected the state quarters? After 10 years, I finally put the last quarter in it’s place. YEAH!! It’s hard to believe that it took 10 years to collect the quarters. It seems like we just started them. My, how times fly!!! 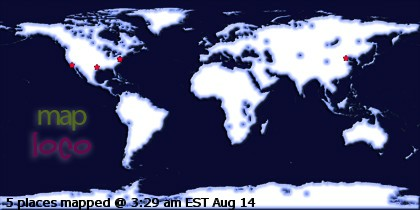 my sons collect the quarters and still have their maps…they’re both in their teens now. love the snails trails block. so graphic!